Germany's quick counter-attacks worked exactly as planned, coach Joachim Low said after their 7-1 dismantling of Brazil in Tuesday's semifinal. 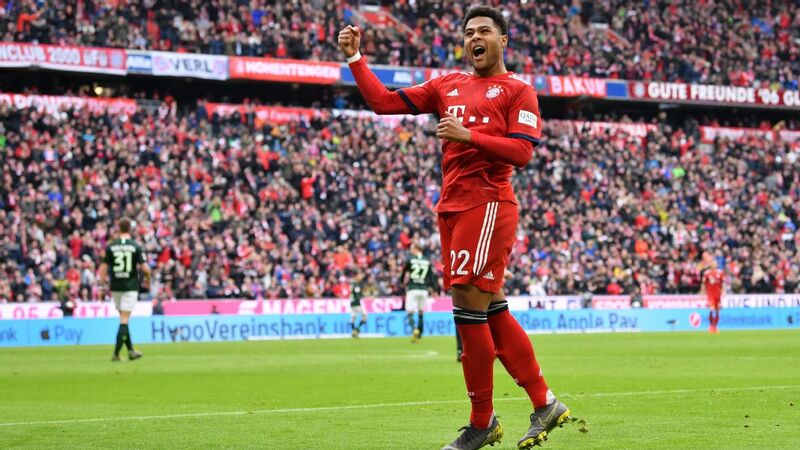 Entering a raucous Estadio Mineirao, Germany silenced the hosts' fans with a five-goal outbreak inside 30 minutes, and Low said it was important his team remained clear-headed. 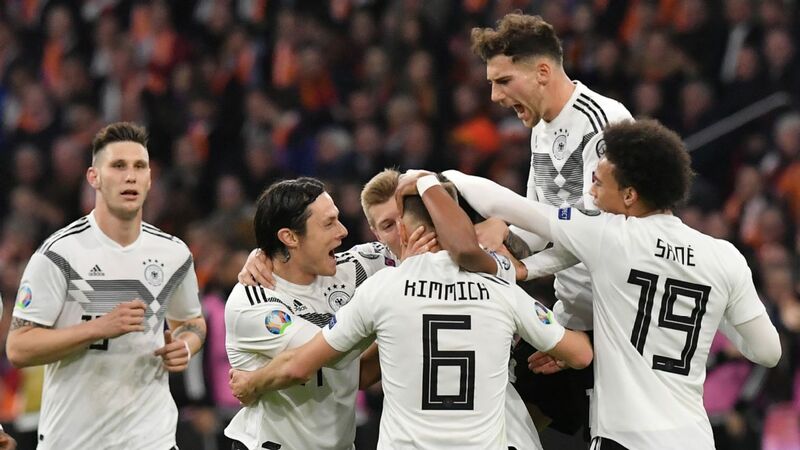 "It was important to counter their passion and emotions with calmness, patience and persistence, also with courage and believe in our own strength," Low said on German network ZDF. "Brazil were shocked, they did not expect that." "We scored five goals in 18 minutes. It's clear that they were shocked. "We knew that if we are quick on the counters, and go straight into attack after winning balls they will be disorganised. We played well in the first half. "But it's not over yet. And humbleness will suit us just fine. We might have recorded a huge win, but we must stay focused until Sunday. The players are ready to make that last step." Toni Kroos and Germany hit Brazil hard in the first half and never looked back in a 7-1 semifinal victory. Low likened the feelings the host country must be feeling to Germany's own defeat to Italy in the semifinals of the 2006 World Cup that Die Mannschaft hosted, and offered sympathy to Brazil coach Luiz Felipe Scolari. 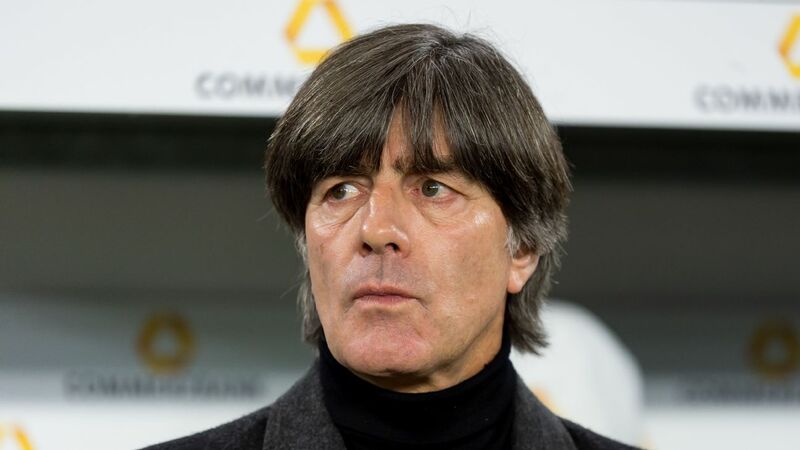 "I can understand what Scolari is going through," Low said. "It's a bit like in 2006, when Italy beat us in the semifinal. The whole country wants you to make it to the final. I feel sorry for him." 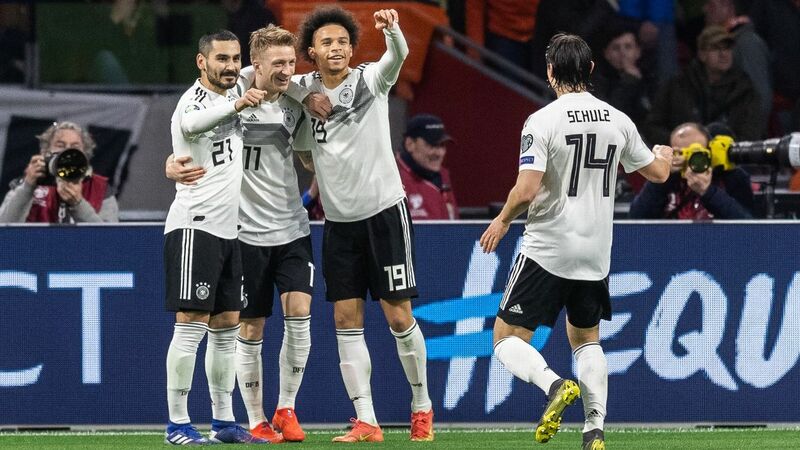 Defender Mats Hummels admitted that the team realised at halftime what nearly every fan watching around the world already knew -- Germany had won the game before the break. "It's unbelievable, incredible what happened on the pitch," Hummels said. "I don't think something like that has happened too often. We now want to make the final step. It was quieter in the dressing room than after a tight match. Without sounding arrogant, we knew we were through at halftime." Nearly lost in the shuffle was Miroslav Klose's record-breaking goal. He now stands alone with 16 career goals at the World Cup, taking the record from Brazil's Ronaldo. "I am so happy for Miroslav Klose," Low said. "That he got the record in a match against the host nation, it's an incredible achievement." Toni Kroos, who scored twice in Germany's first-half onslaught, was named man of the match. "It was an impressive match and from the first minute, we had the impression that something was possible," Kroos said. "Brazil were not clear in what they wanted to do and we took advantage of our opportunities. We played an outstanding match. "If somebody had said before that we would win 7-1, I wouldn't have believed it. After the first match, I said we're here to become World Champions. We're not champions yet and will have an extremely difficult step in order to achieve our goal. We were happy in the dressing room, but let's not forget there is still one match ahead of us."